for $749,000 with 4 bedrooms and 2 full baths, 1 half bath. This home was built in 1941 on a lot size of 50X131. 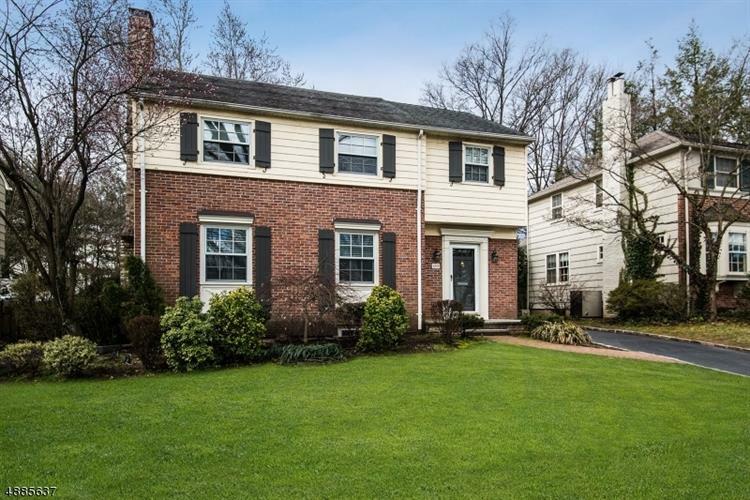 Timeless charm & modern convenience unite in this enchanting 4-bedroom, 2 and 1/2 bath colonial with beautiful hardwood floors, double-hung windows, delightful built-ins, and decorative molding throughout. Foyer opens to inviting LivRm w/fireplace flanked by built-ins & opens to DinRm w/elegant trim & French doors to cozy FamRm. Cheerful Kitchen w/white cabinets, & tile backsplash with mosaic trim. Breakfast area, MudRm & an updated powder room complete this level. Master oasis boasts dual closets & tranquil bath. 3 add?l bedrooms & hall bath w/beadboard wainscoting, vaulted ceiling & tub/shower. RecRm, laundry room & tons of storage on lower level. Fenced backyard w/paver patio & lush lawn. 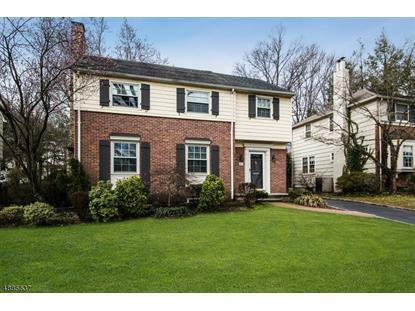 A wonderful home in a desirable neighborhood!